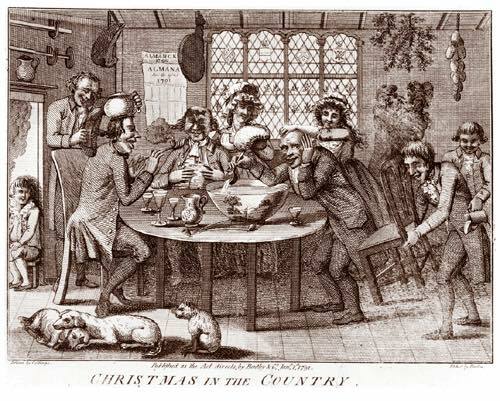 The museum is decorated for the holiday season and refreshments will be served. 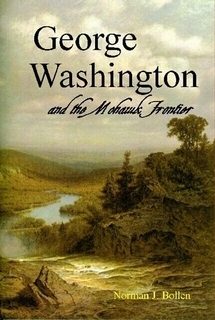 The forthcoming book, "George Washington and the Mohawk Frontier" by museum Chairman, Norm Bollen will be available for the first time. There will be live colonial Christmas music by the Liaisons Plaisantes, a local author book fair and signing, holiday shopping, and free tours of the museum. 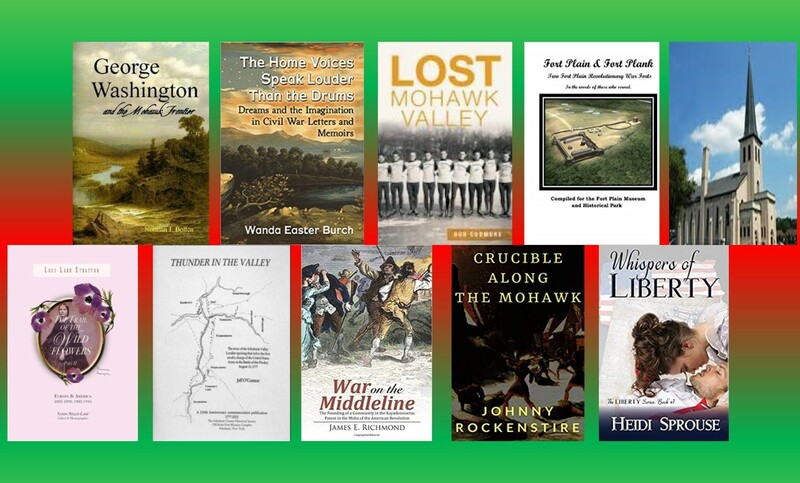 The gift shop is stocked with the latest titles on the American Revolution, Mohawk Valley and local/NYS history, and a variety of colonial toys and games. 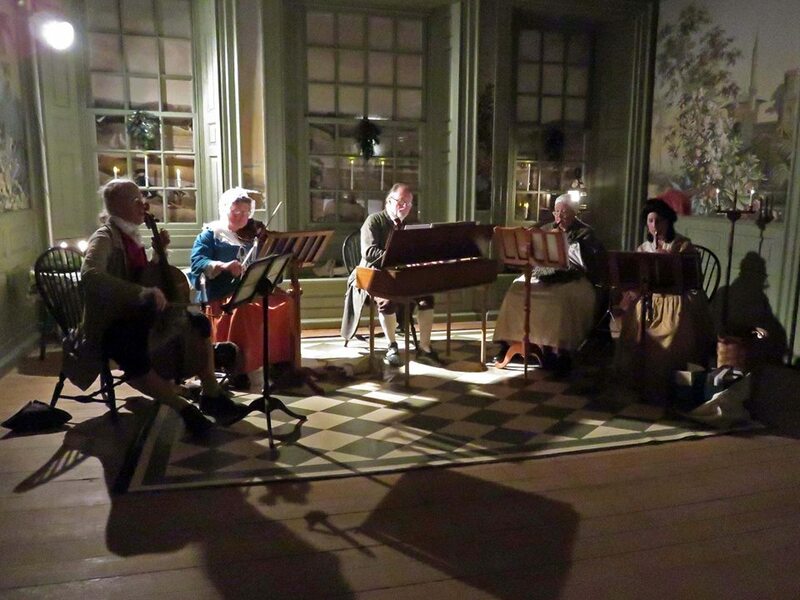 The Liaisons Plaisantes, who specialize in 18th century music, will be playing colonial Christmas music from 1 to 2 pm. We will also have copies of their "A Plaisantes Christmas" CD for sale in the gift shop. The Fort Plain Museum thanks everyone for their generous support and we wish everyone a happy and healthy holiday season.